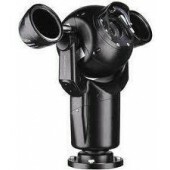 When a fixed dome doesn’t offer all the features you need and a traditional PTZ camera entails. 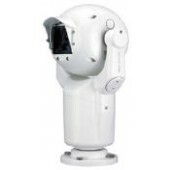 PTZ Dome cameras are the perfect solution. 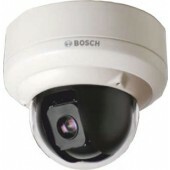 Superior image quality you expect from Bosch and the power of Bosch IP. 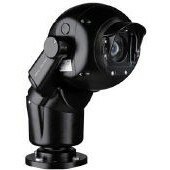 Pan/Tilt/Zoom (PTZ) dome cameras have become the most popular choice for applications that require the ability to position and zoom the camera to a specific area of interest. They pack a lot of performance into a relatively small package. 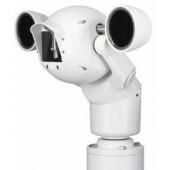 Samsung has a comprehensive line of PTZ domes with models to fit a wide variety of applications.